SO YOU'RE INTERESTED IN THE EARTH? From the Earth's internal processes to the geology of other planets, there are so many different aspects of geology, it’s hard not to be excited by a few of them! 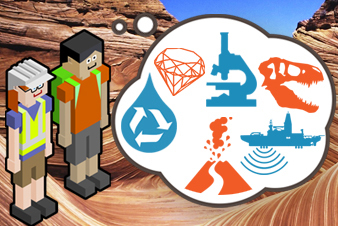 If some of the following topics sound intriguing, then studying geology could be the right option for you. Learn more about the Earth’s internal processes, which give rise to volcanoes and earthquakes. For more information, includingpodcasts and factsheets, visit our educational resources pages on volcanoes and earthquakes. Maybe you’re interested in how the Earth’s surface has been shaped by tectonic forces throughout geological time. Find out more at our online resource on plate tectonics. See the distribution of earthquakes on a map, learn how the theory of plate tectonics has developed, what happens at different plate margins, and the tectonic history of the UK. How has Earth's climate changed in the past and how can this help us understand current climate change? Geologists use the rock record to investigate past climate and learn about the future. You can also learn about how climate change may be influencing natural hazards such as flooding. Find out more at our flooding resources page. Are you fascinated by the fundamental role geology plays with the global economy? Geologists are vital for discovering and developing the Earth’s natural resources to meet the energy, water and materials demands of future generations. See our resources pages for more information on the links between geology and the global economy. All large construction projects require geologists to modify the Earth’s surface and subsurface with structures like tunnels and foundation excavation. Engineering geologists are employed in a wide range of projects, from Crossrail to airport construction. Or maybe you love fossils! 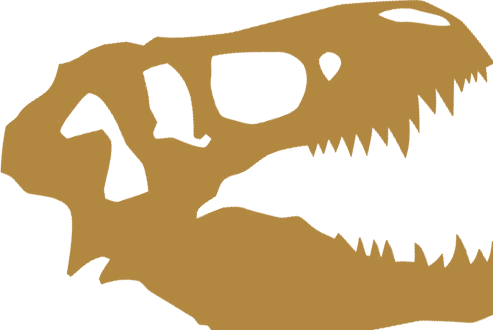 Palaeontology is covered in all geology degrees and includes everything from the tiniest microfossils all the way to the largest mass extinctions. Find out more in our rocks and fossils resources collection. Do you want to discover more about the geological history of the United Kingdom and Ireland? The British Isles offer some of the most diverse and beautiful geology in the world ranging from the Pre-Cambrian to recent Quaternary rocks. Visit our 100 Great Geosites pages that celebrate this unique geo-heritage, or explore resources on UK geology and geological time. 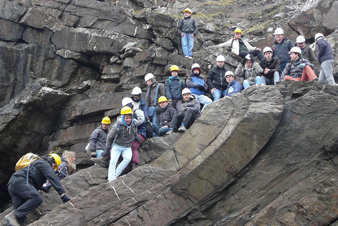 Geology is a huge science that overlaps with other sciences, maths and engineering.